Contact Paul Bateman on 0422 936 645 for further information or to arrange to view this property. 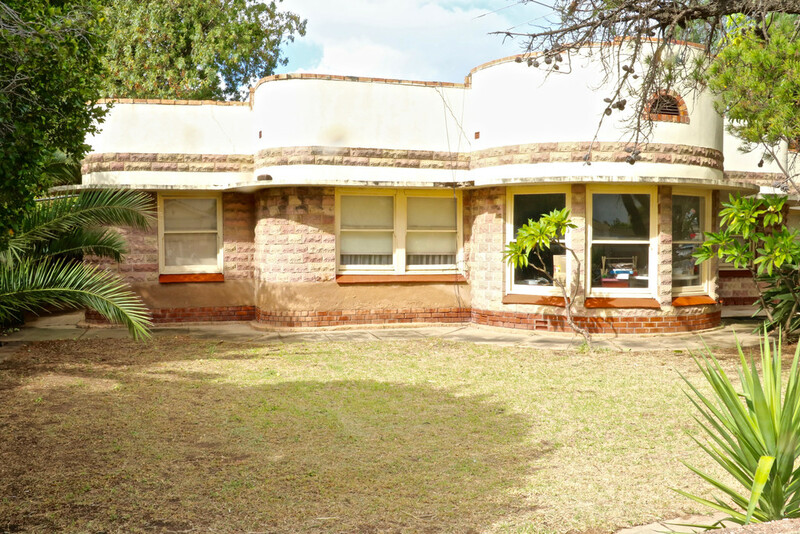 Built in 1953 this solid brick Waterfall Austerity style home is located on a massive 1270m2 (approx.) allotment and offers the purchaser the opportunity to build at the rear of the property while maintaining the original house, (STCC), or demolish and enjoy the freedom of design that this considerable land holding offers. The existing home is in poor condition and in need of repair. Round freestone walls offer an appealing touch of art deco along with feature cornices and ceiling roses. An expansive design over 7 main rooms will provide plenty of space, plus there is a sunroom and a double garage. The real value of this offering is the land. 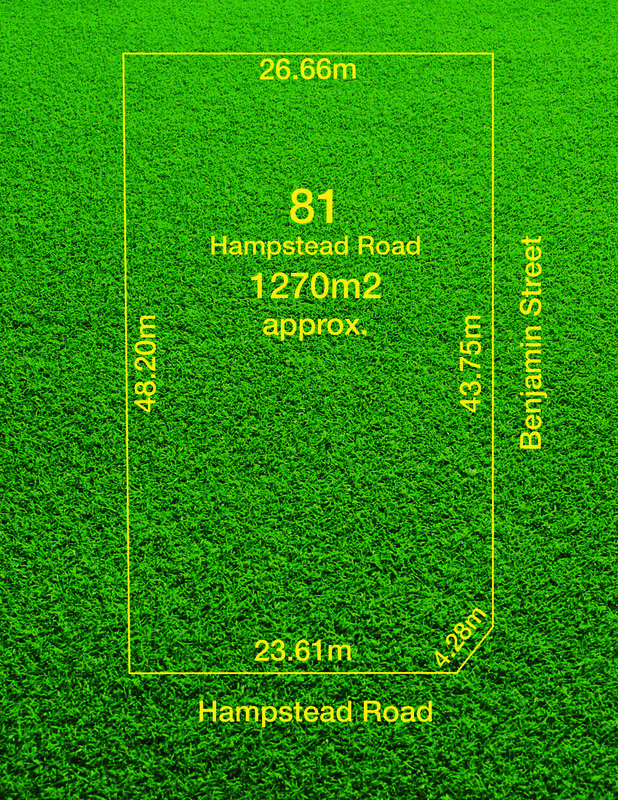 Build now on a generous rear yard with over 16m uninhibited frontage to Benjamin Street while you rent out the existing home, then develop the house area later. Allotments such as this in the area have already been sub-divided into numerous allotments (STCC), so a plethora of developmental opportunities present themselves here. Go ahead, do the research, you will certainly be impressed. The perfect location to develop and prosper. Close to all desirable amenities and with public transport at your doorstep that will have you to the city in no time. Local schools include Hampstead Primary, Vale Park Primary and Klemzig Primary. The recreational and sporting grounds of Broadview Oval and Prospect Bowling Club are within easy walking distance, Klemzig Reserve with the Gaza Sports and Community Club is just up the road. Greenacres Shopping Centre and the new Walkerville Shopping Centre are both quite accessible for a modern and convenient shopping experience. A great opportunity to invest, develop and succeed. All the hard work has been done here! Inspection is highly recommended and by appointment only. Contact Paul Bateman on 0422 936 645 for further information or to arrange to view this property.